After last year’s majorly successful debut, Glitch Festival is coming back with its second edition. This summer, electronic music enthusiasts from all over the world are once again called to gather at the gates of the mystical House-and-Techno fortress for two solid days on a sonic adventure on the Mediterranean island of Malta. 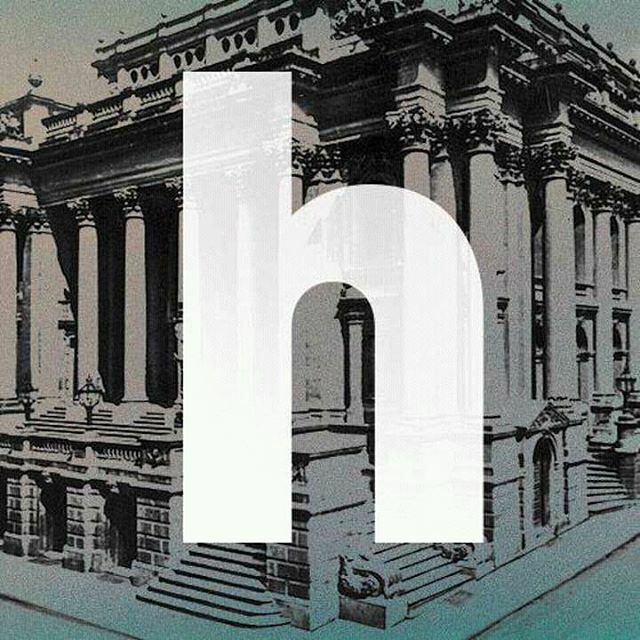 Party-goers can lap up the last of the summer sunshine against a backdrop of sun-kissed house and disco followed by darker, disjointed techno, acid and electro which will take the party through the night. 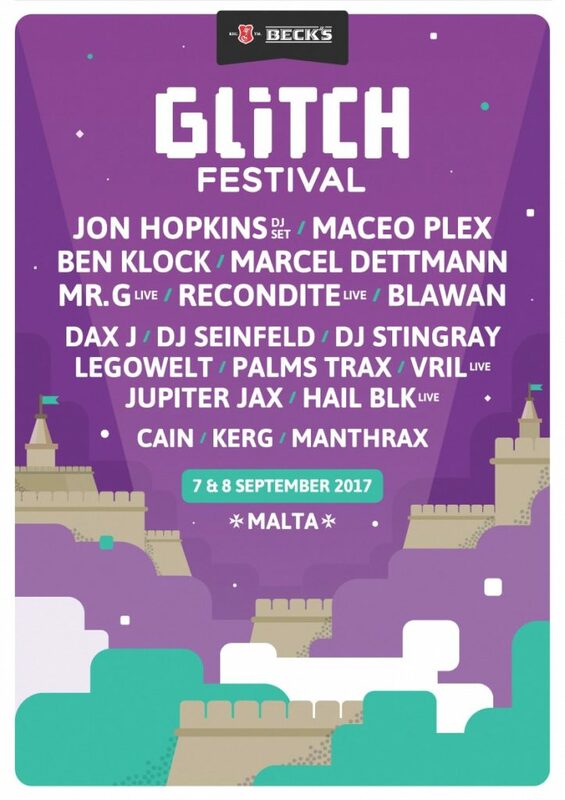 The 2017 edition of Glitch Festival will officially take place over the 7th and 8th of September at Gianpula fields, framed against the iconic skyline of Malta’s fortified city, Mdina. Glitch Festival will feature multiple stages and promises a diverse quality line-up of industry titans, including Maceo Plex, Jon Hopkins, Marcel Dettmann, Ben Klock and Recondite. A rare appearance by the legendary Mr. G will also be one of the Festival’s highlights, together with Drexciya-affiliated DJ Stingray, Blawan, Dax J, Legowelt, Vril, Palms Trax, DJ Seinfeld, Jupiter Jax, Hail Blk and more.